Wanna' be in the know? Here's some pawsome FACTOIDS about us Black Cats: There's no one breed of Black Cat. There are 22 cat breeds in the Cat Fanciers' Association directory that list 'black' as a color option. Black Cats can be boys or girls, but more are male than female. Many Black Cats have golden eyes. 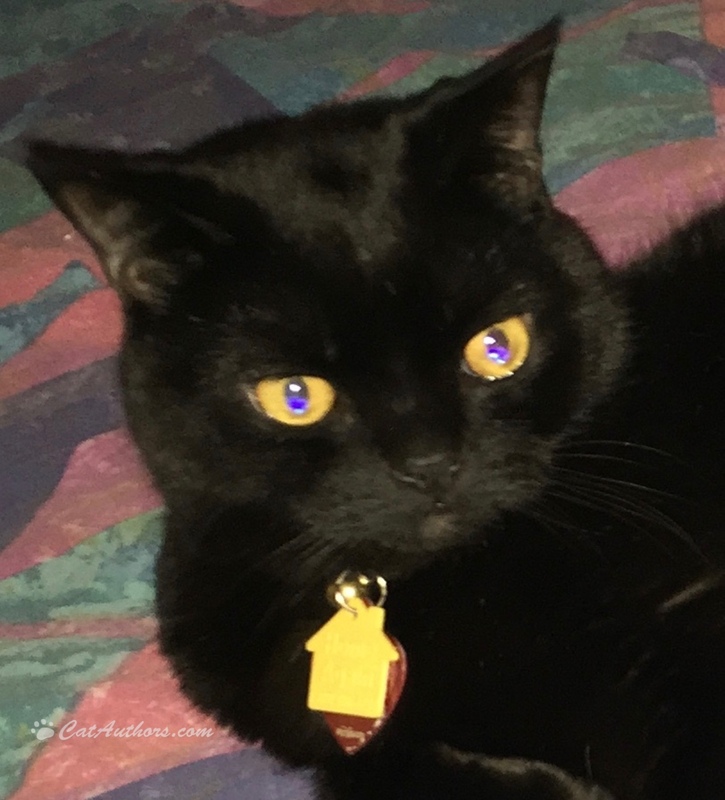 The contrast in eye color to coat makes black cats mysterious and sometimes forboding. But I'm not forboding, fur shure. We're interestin,' huh?